Ever since this website offers solution to boring nails, it has already helped a lot of teens and ladies around the world. However, don’t you ever think that we are just catering the needs and wants of adolescent women and older. Nail art was not made just for them you know that, it is a salvation a gift of fashion for all ages. To start the trend, today we showcase nail art designs that are appropriate and look cute on young girl’s nails. Wholesome, playful, and light-hearted designs are created for cute ladies out there who are conscious enough to have and try nail fashion for themselves. 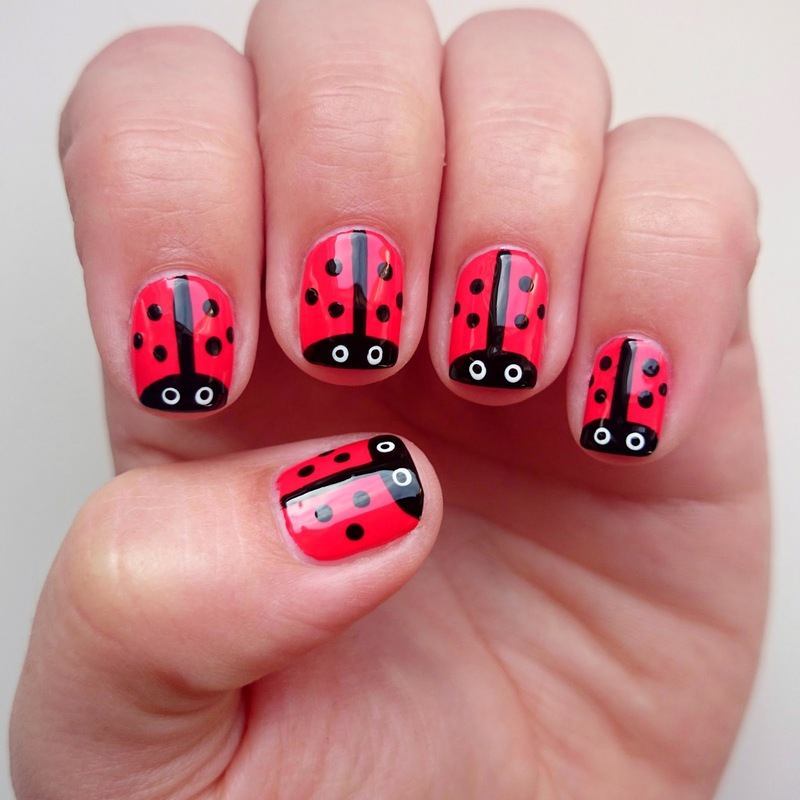 The cuteness of the nails designs matches that of the seriousness of the matured ones. Smile and enjoy the cute samples below. The samples are good examples that can be used for a bonding experience between parents and children. Spread the love of art to the world and make it a better place for the next generation.